But the best wedding photos are not the responsibility of only your wedding photographer. It is yours too to some extent. How? You should try to look the best as you are the queen of the day. 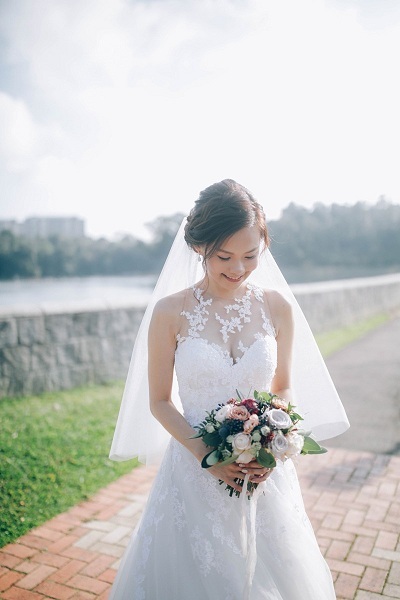 Here at Cardinal Bridal, we have shared so many tips for brides-to-be from time to time. Today, we want to share even more. Make use of them to look awesome in your wedding photos. 1. 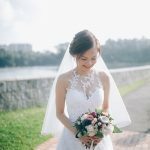 Is an Engagement Shoot Necessary? Yes and no! An engagement shoot can make you comfortable before the camera and prepare you for the actual day wedding photography. Thus if you are camera-shy, you will feel more bold after the engagement shoot. 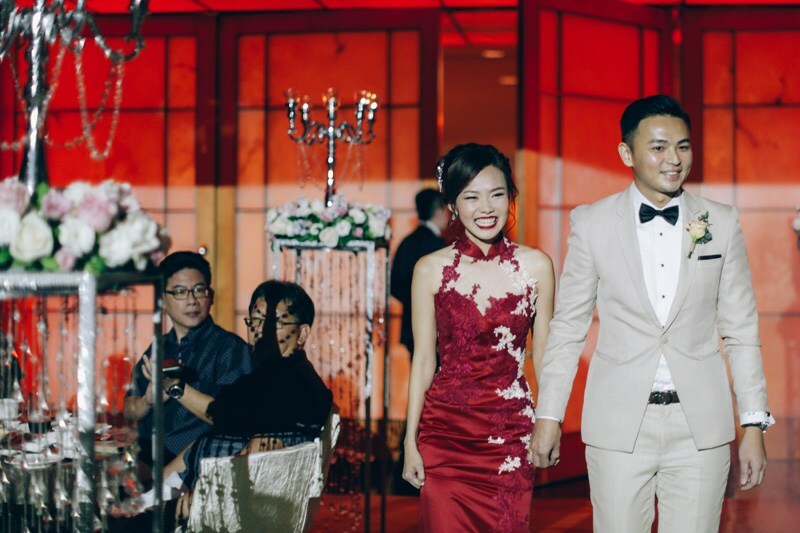 And even if you are not, the engagement shoot can help you point out some facts that you should pay special attention to for looking the best on your big day. Go through your previous photos and find in which photos you are looking your best and which profile it is and what pose you are in. The side of your face that looks the best should be towards the camera because of which you have higher chances to make your photos look more flattering. It’s a good idea to pose before mirror some months ahead of the wedding to find which of your poses look the best. In a sense, your engagement shoot can also help you find which of your profiles and poses are more photogenic. Certain beauty products can work as backfire in photographs. For example, fake tans make your complexion look orange and glitter may make your skin look oily. Also you should beware of certain foundation shades because they can create a washed-out look. Even some lipsticks look fluorescent in photographs. All in all, choose makeup products very wisely and they will make your photos look beautiful in an un-artificial way. An even better idea is to get hair and makeup trials. This is because even if both these look good to you, they may look different on the film. So, the best way to avoid the disappointment on the actual wedding day is to get trials. Let your hair and makeup professionals work on you the same way they will on your wedding day and then click a few selfies in natural as well as artificial lighting, and see the results. You can make changes to your hair and makeup based on the selfies. 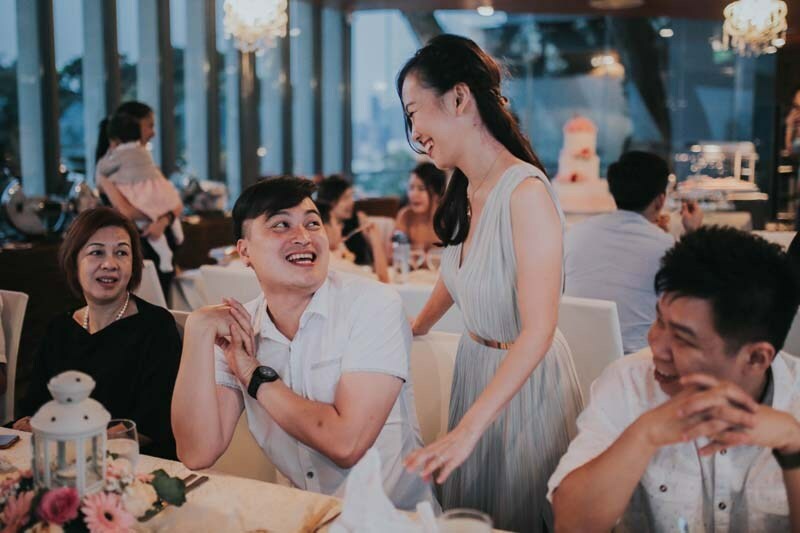 Your actual day wedding Singapore photographer won’t capture your photos only when you look at the camera. He’ll try to capture them in a natural way, while you will be talking to your friends, tasting the dessert, sitting, loosening up your shoe or earring screw and so on. You should have a good posture all the time so that all these photos will look good. Good posture will make you look smart and confident in your photos. So, if you have any faults in your posture, try to remove them by practicing in front of the mirror. Fake smiles and genuine smiles can be differentiated. And of course, genuine smiles make a person look good in person as well as in photos. Make sure, you can genuinely smile on your big day. Forget all worries and stress and enjoy the day thoroughly and the joy will be seen on your face through your smile. 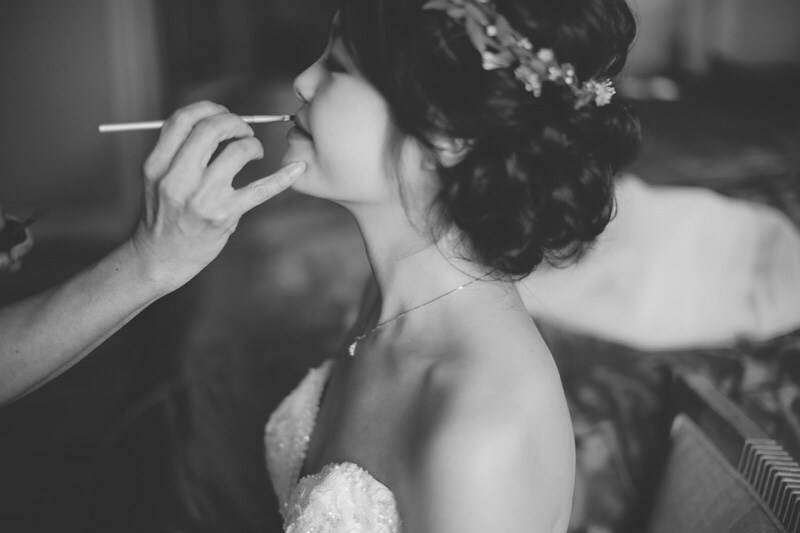 Remember these tips to have surefire treasurable photos of you as a bride.